After CBC reporting brought light to the issue, Canada's telecom regulator launched a probe into aggressive and misleading sales tactics at telecommunications companies — and now Canada's competition watchdog is doing the same. In late 2017, the CBC produced multiple stories on numerous complaints from customers about being signed up for services they didn't want, or getting something different than what they expected, or the price of a service ending up far higher than they were told it would be. "I can confirm that the Competition Bureau is currently investigating some of Bell Canada Inc.'s marketing practices," bureau spokesperson Jayme Albert said. "The Bureau is examining potentially false and misleading representations made in connection with the promotion of Bell's residential services, including home phone, internet and television sold separately or in bundles." 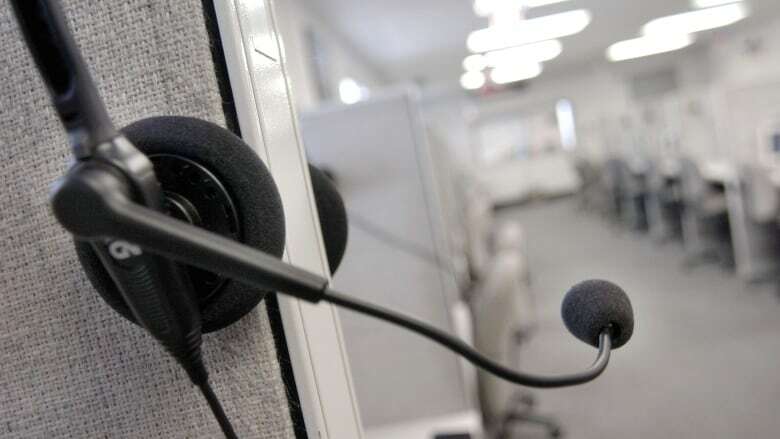 On Thursday, the bureau filed an order with the Federal Court of Canada to try to get the Commission for Complaints for Telecom-television Services (CCTS) to supply the bureau with its records of consumer complaints filed against Bell relating to its services. The bureau is seeking a court order because the CCTS claims it can't voluntarily hand over that information because of its own confidentiality obligations. The court ended up ruling in the bureau's favour, and the CCTS must now hand over the relevant documents. The court filing was first reported on by the Globe and Mail on Wednesday. Since the investigation is ongoing, the bureau says "it would be inappropriate to comment further" because it is legally obliged to do its work confidentially. But Albert did note that the "investigation is ongoing and there is no conclusion of wrongdoing at this time." A previous probe into the matter, by the CRTC, ended with the telecom regulator calling for new rules to better protect consumers, and found that on the whole the industry's sales practices target seniors and other vulnerable Canadians "to an unacceptable degree."